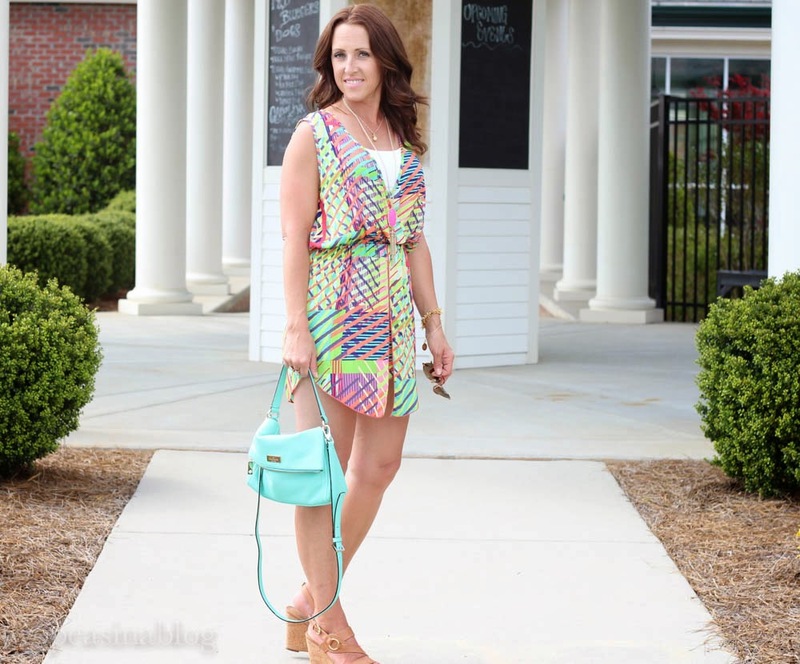 Rompers are everywhere this season! But can you believe this is my first one? I had trouble finding one that fit just perfect. Either the torso was too short, the shorts were too short or I wasn't crazy about the pattern. I found this beauty when we were in GA last weekend. It was in the boutique, Hope's. Check them out online, they have some great pieces. They still have this exact romper available. 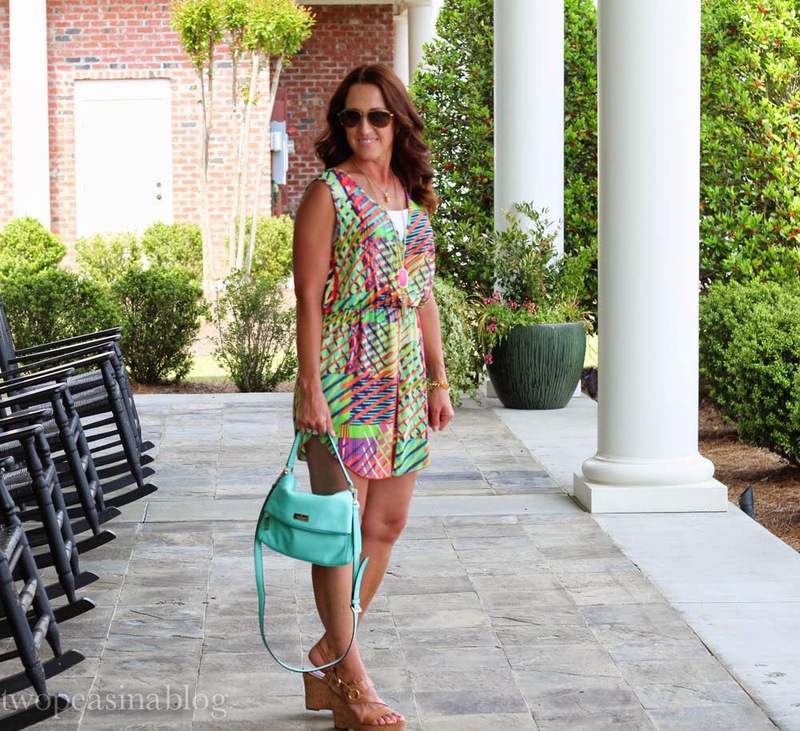 I wore this over the weekend to a Mother/Daughter tea I attended with my mom. It was perfect for tea outside by the pool. I love the pattern and bright colors in this romper. And the fun shorts/skirt in the front. 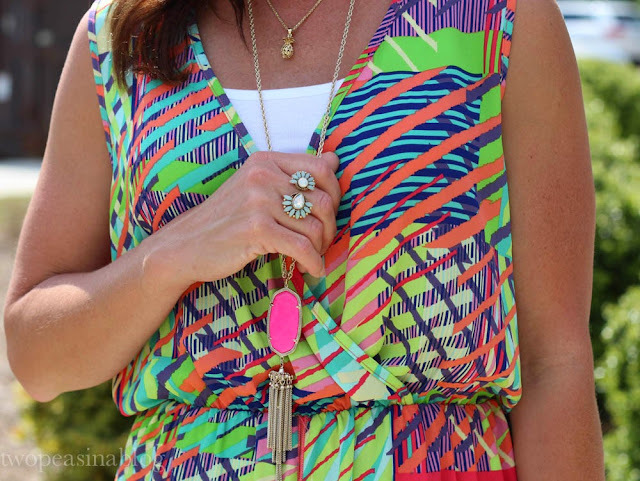 It adds a great detail to the romper. 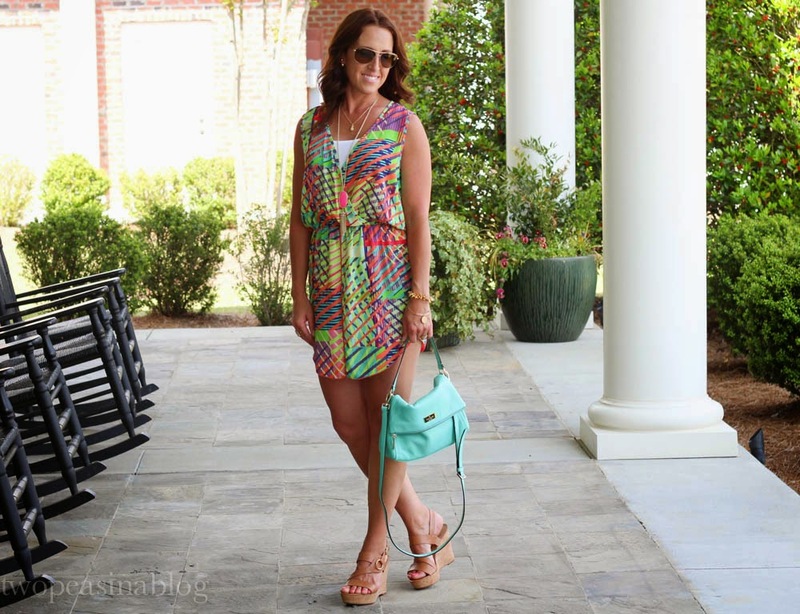 I am now hooked on the romper trend and I'm on the lookout for my next one!!! Stunning romper! I have never actually worn one myself but this is making me think again. 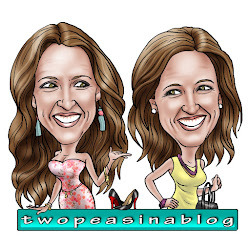 I host a link up every Wednesday and would love it if you could stop by and add a link. Yes, we'd love to join your link up. We'll email you for more link up details.